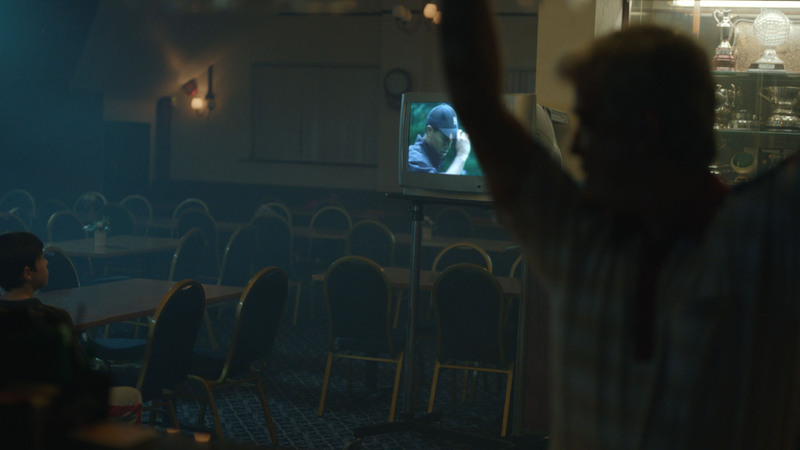 Produced in one- and two-minute versions, the film follows the inspirational journey of McIlroy growing up, captivated by Woods’s awe-inspiring performances, his strokes of genius, his athleticism and his swing. 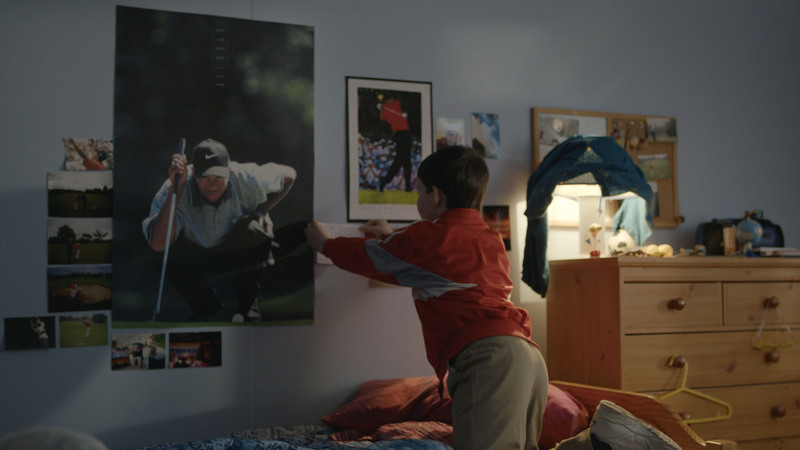 Seeing fist pump after fist pump, victory after victory, and with posters of Woods in his room, the film shows McIlroy dreaming of one day competing against Woods — symbolic of the dream held by many young golfers around the world. 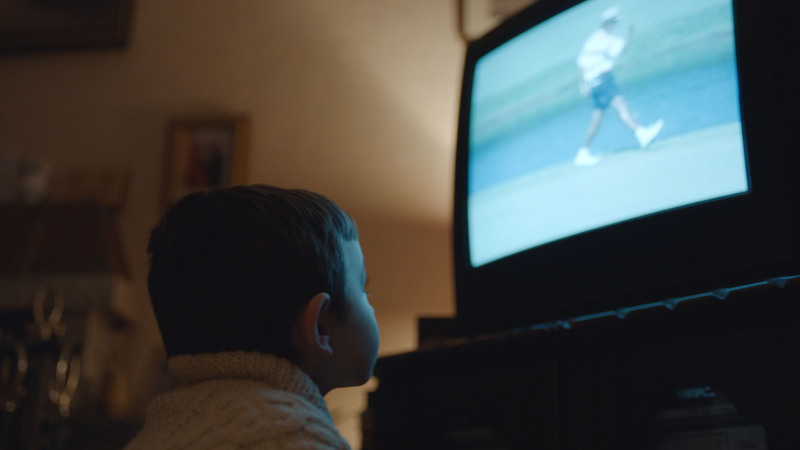 The film begins with a reenactment of a young McIlroy intensely watching Woods win his first U.S. Amateur Championship on TV in 1994. A few years later, still from his hometown in Holywood, Northern Ireland, McIlroy witnessed Woods’s electrifying performance of winning his first Masters title by an astounding 12 shots. 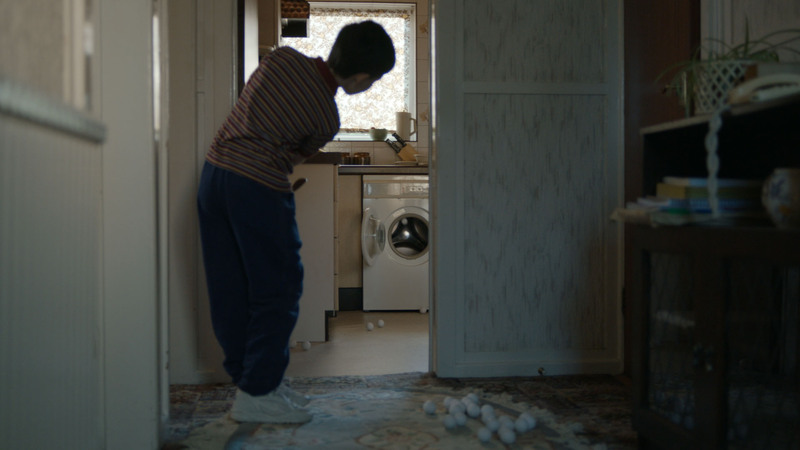 As the film progresses, we see McIlroy emulating Woods’s work ethic, perfecting his game in the rain, working on his putting stroke on a putting green at his house (filmed at his actual childhood home), with his mother Rosie and father Gerry supporting him all the way. What do you think of the Nike Golf video featuring Tiger Woods and Rory McIlroy? Let us know in the comments section below or on our Twitter and Facebook pages.